Controversy has exploded around Urban Zakapa member Jo Hyun-ah and Myname singer Chaejin. 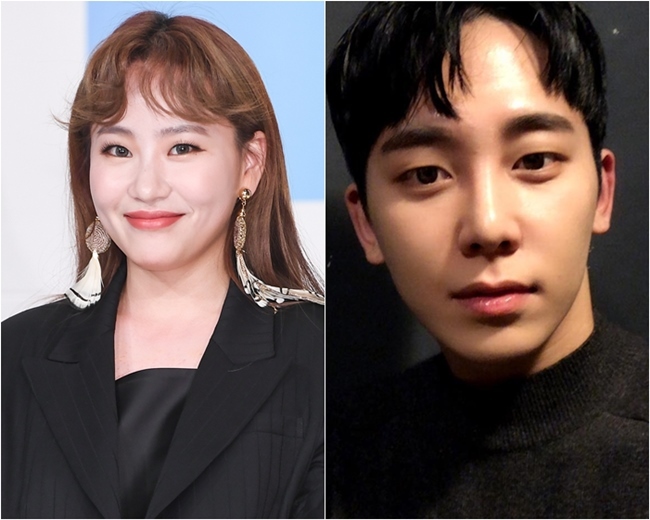 On the night of April 7, video clips of Jo Hyun-ah and ChaeJin drinking and playing with each other spread through online communities and social media site quickly. In the clips, the two are seen drinking in what appears to be a private residence. A wine glass, carafe, and pack of cigarettes are seen on a low table. In addition to alcohol and pack of cigarettes, what has caught the eye of many are the actions and clothing of the two in the videos. Chaejin is recorded wearing small black shorts and hovers over Jo, in a camel color shirt, that makes it look like he is practically on top of her as they play around. The circumstances depicted in the clips has instigated the idea that there is more to their relationship than just friendship. Jo and Chaejin meet while on the KBS2 show “The Unit,” with Jo being a mentor and Chaejin, a contestant. Their different roles in the show and their current relationship has come under fire from Netizens. Another Netizen who claims to have been at the scene of the controversy, posted on an online community in an attempt to clarify the situation. In the post, this person wrote that Chaejin borrowed the controversial shorts from the host. More, according to the poster, they are women’s shorts, thus making it is easier to misinterpret the situation. Notwithstanding, both artists’ respective agencies have denied any romantic affair between the two. 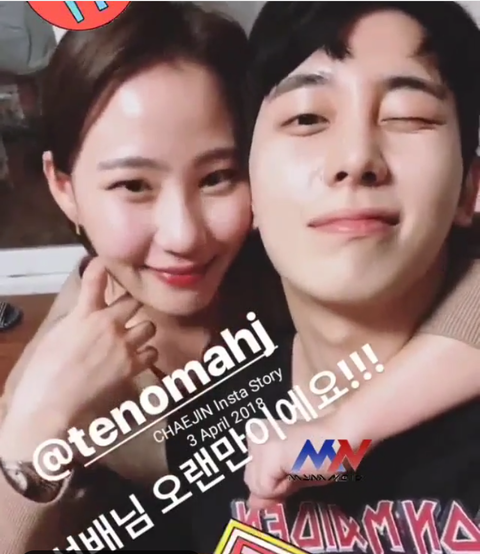 Jo’s agency MakeUs Entertainment explained that Urban Zakapa singer and Chaejin “are only close friends” on April 8. Likewise, H2 Media, Chaejin’s agency released a similar statement. However, the statements have done little to quell the controversy. Particularly at risk is Jo Hyun-ah’s debut solo album after which will come out on April 18. Some people have expressed such shock at the images that they’ve communicated discomfort at the idea of listening to her upcoming album. As a result, many people are paying attention to see if the controversy can resolve as it is now. However, some speculate that this situation requires a personal explanation from Jo and Chaejin.